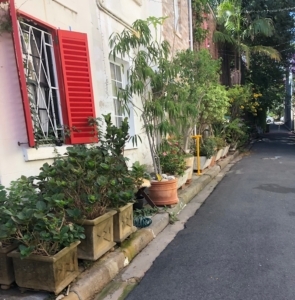 Welcome to the greenest street in Sydney, the laneway gardens of McElhone Place, Surry Hills. 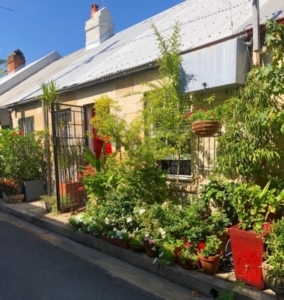 For quite some time now I have wanted to visit this laneway. As fate will have it, I ended up on my way to an appointment in the wrong suburb stumbling across these gardens. 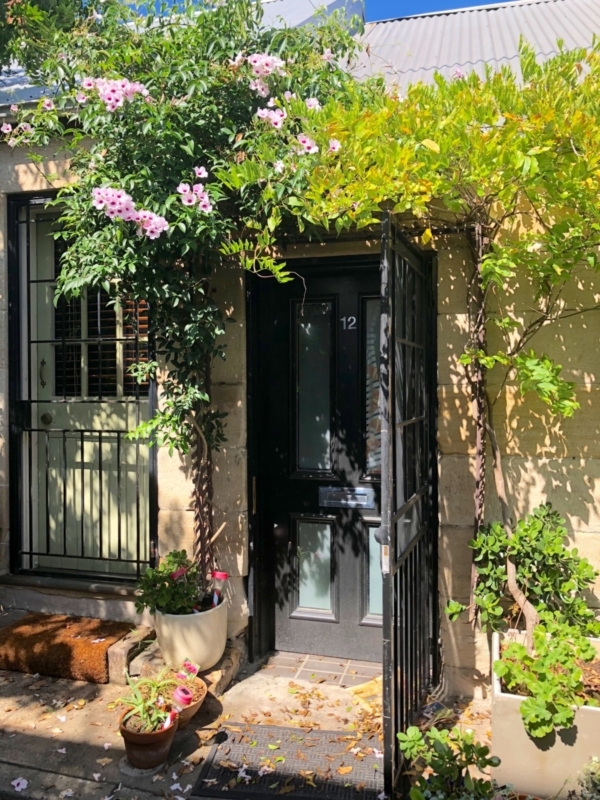 It is the kind of place you can imagine the residents on a warm summer’s evening spending time sitting outdoors in the laneway garden, sharing a glass or two of wine with their neighbours. The bustling nightlife of Oxford Street only a few blocks away. 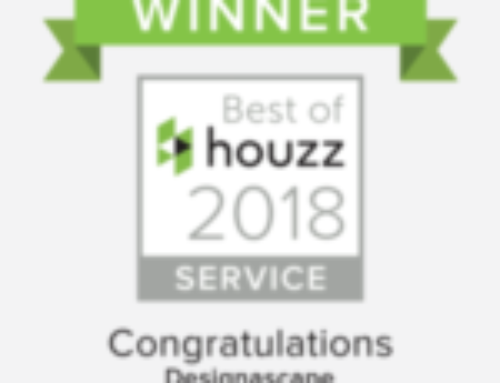 It was obviously never meant to be a design statement, just an eclectic mixture of plants, dense and green. 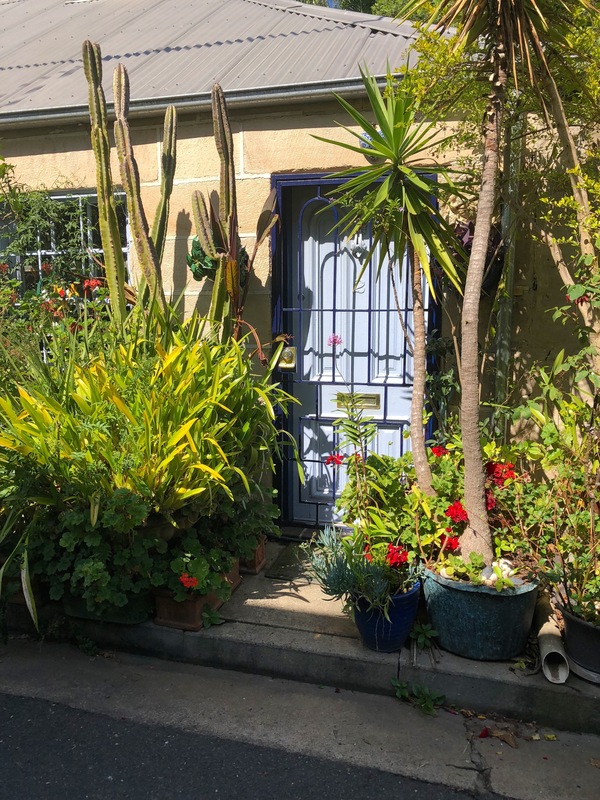 Although some residents have used their design talents with matching pots and door colours. It is clearly evident that a great deal of attention and love goes into maintaining the plants, all in pots. It all began in 1980 and kept growing until the street began winning awards in the mid 2000 years. Proof that plants and gardening brings people of all ages and walks of live together on a common ground. As I wandered down the laneway it was so peaceful, doors ajar for cats to come and go. A jungle of greenery adding to a sense of peace, of calmness and safety, Another example as why we need to be close to nature, surrounded by plants.